1975 - 1981 Camaro Trans Am Upper Seat Belt Covers T-top Used GM! 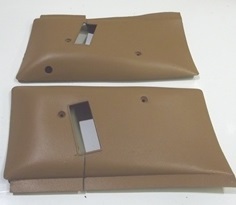 This is a pair left and right of the upper headliner mounted seat belt covers for T-top models 78-81 Camaro and Trans Am. 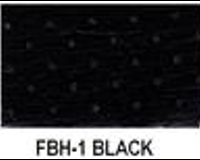 These are used GM nits and will list below the available colors in stock at this time. NOTE we do not redye the units unless requested as you can do below and we will reset to your stock GM color needs using SEM paints and proper low luster clear coat. Units while molded in the colors listed below will have some bleaching and fading as they are 30+ years old. 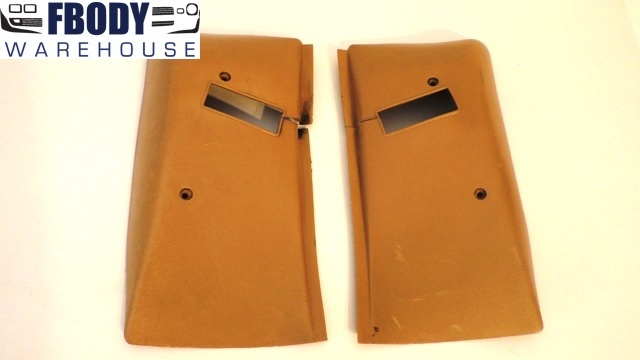 As stated we can make them showroom prior to shipping for you! These are GM units which are NOT chalky or scratched up. They are from NORTHERN cars and hence are not brittle and weak. Very flexible and will last for years to come. Reset of color on units?